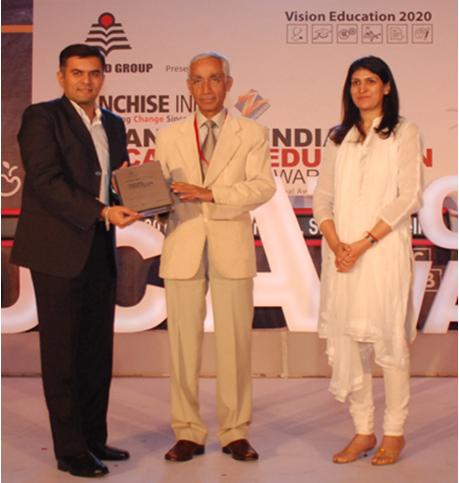 The Franchise Plus Awards 2010 has list the Top Franchisors in India by evaluating the Business models of each of these companies. 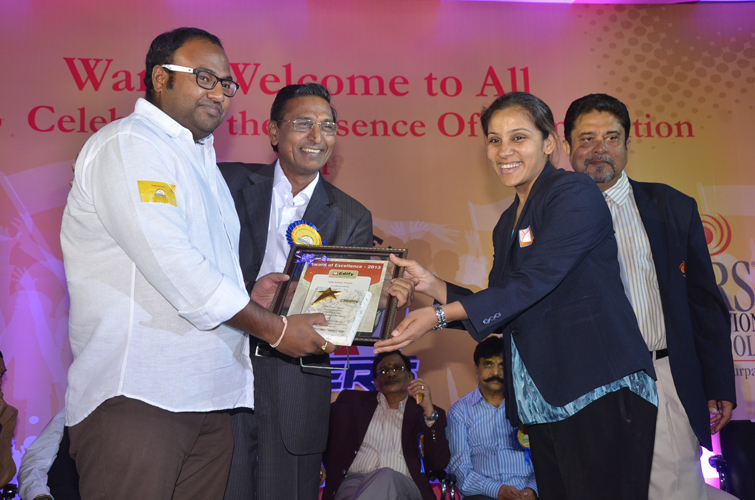 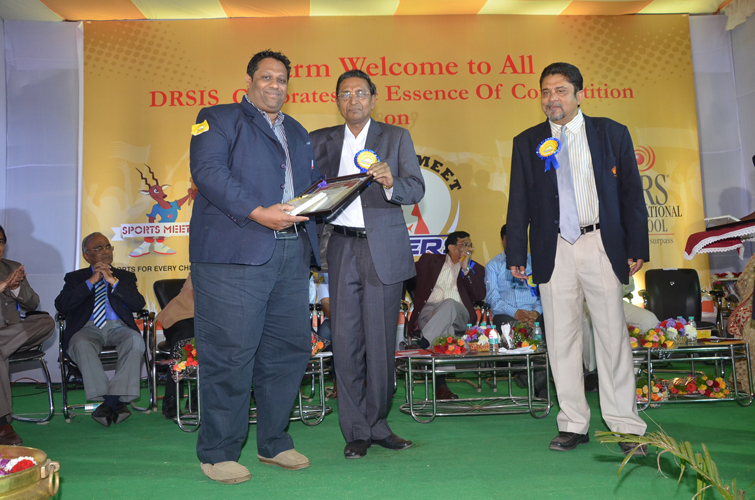 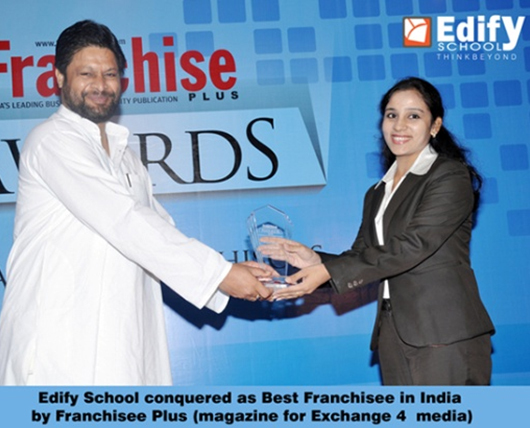 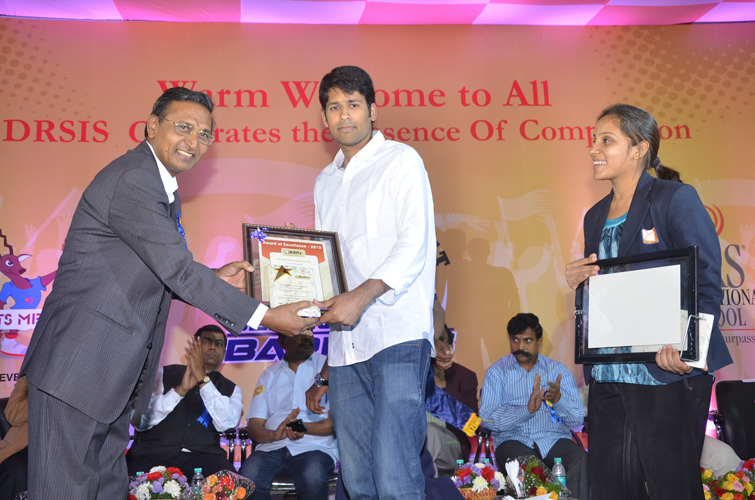 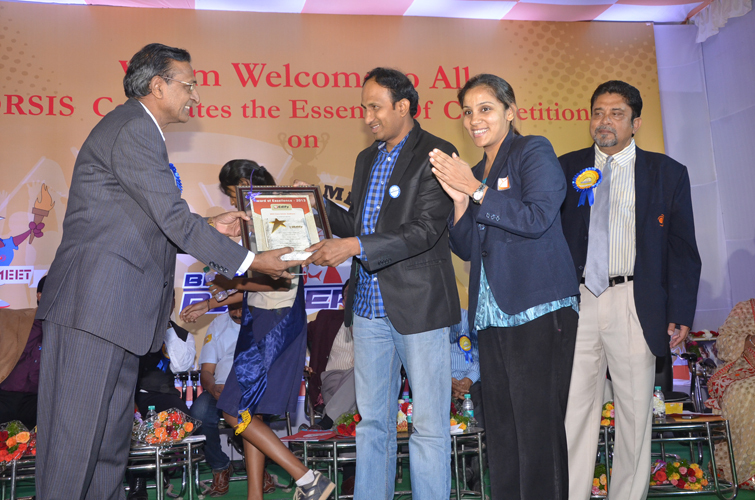 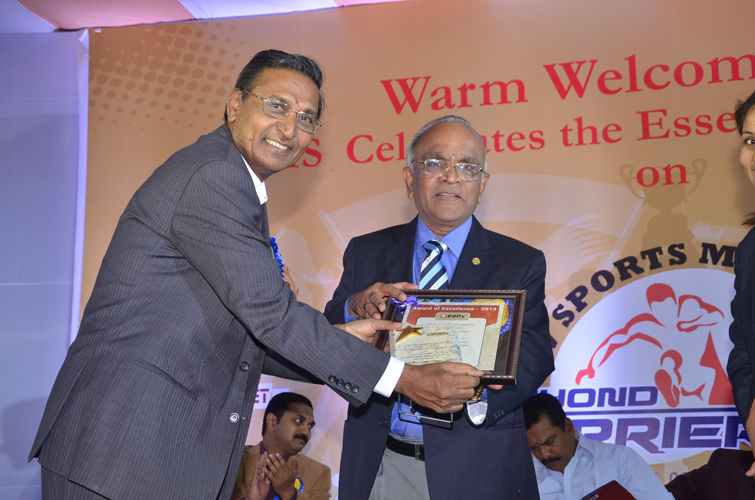 Edify Education had grabbed The Franchisor of the Year 2010 in School Education Sector. 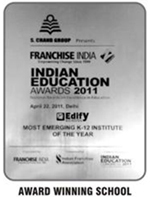 Indian Education Awards (IEA) is amongst the country's most prestigious awards in the Education sector. 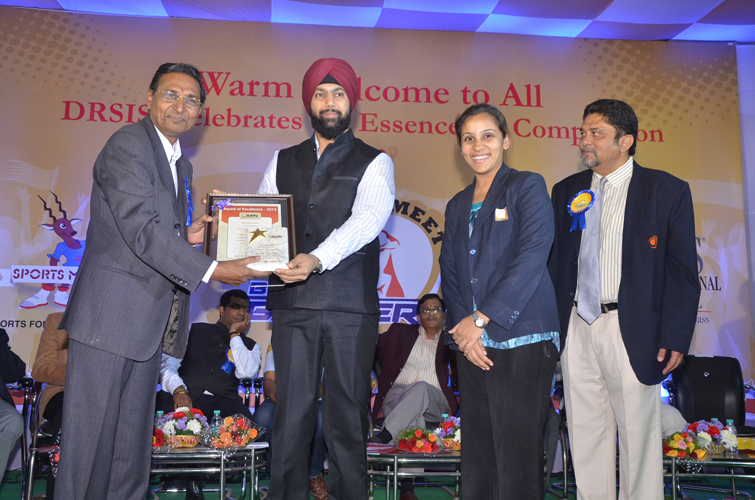 These awards felicitate achievers and innovators who have contributed significantly towards excellence in the education segment. Edify Education has won in 2011 the "Most Emerging K12 Institute of the Year" Presented by S Chand Group. 2012 MDN Edify Education Pvt. 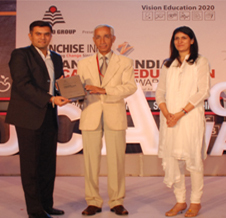 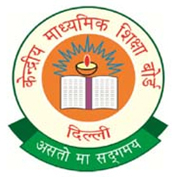 Ltd. has been nominated as an accredited agency, certified by CBSE, to implement following workshops pan India.